I understand that Santa and some of his helpers from the Rotary Club of Toronto will be making the traditional water voyage along the western shores of Lake Macquarie on Christmas Eve, and will be blaring out some Christmas carols from a new sound system. As most of you would know, this is a 35-year-old tradition which began when Santa used to travel in the old Wangi Queen. 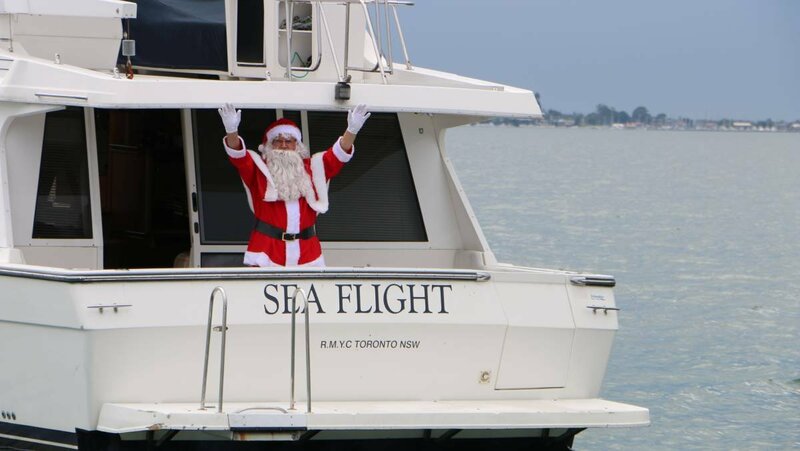 I'm told that Santa's boat will be leaving Bolton Point at 4.30pm on Christmas Eve before popping into Toronto Wharf at 5pm, Kilaben Bay at 6pm, Rathmines at 6.30pm and Wangi Wangi at 7.15pm, so please share the news with everyone you know who lives in those areas.